The same hearing aid won’t work for everyone. That’s why we offer our customers choices. 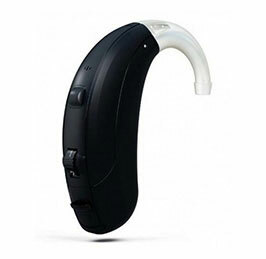 We are always looking for new advances in hearing aid technology from the world’s leading hearing aid manufacturers. 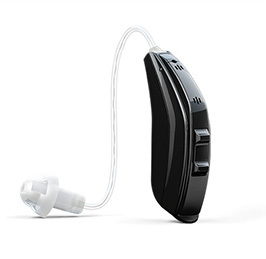 At Hearing Aid Express you can find everything from top-of-the line products to budget-friendly, entry-level hearing devices so you can compare hearing aids for yourself. 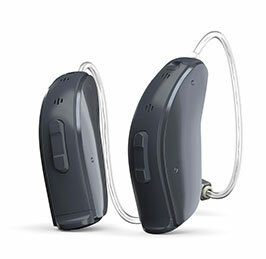 Hearing Aid Express is always working to get you the best value for your hearing care investment. We work with the manufacturers to negotiate special savings which we pass along to you. With our “Peace of Mind” pricing program, you can rest easy knowing that if you purchase hearing aids from us that we offer on sale during your trial period we will make sure you get the same discount. ReSound LiNX Quattro are the best hearings aids, the world’s first premium-plus hearing solution with: brilliant sound quality, Layers of Sound, remote fine-tuning, full spectrum of streaming, world’s most advanced rechargeable hearing solution. 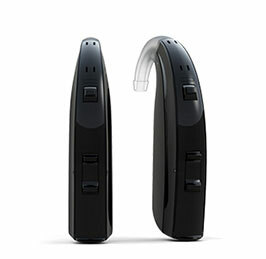 With ReSound ENZO 3D, you can better connect to the world around you with excellent sound quality and clear speech understanding, all in a comfortable, discreet hearing aid. ReSound LiNX2 is the new benchmark in smart hearing, giving you exceptional sound quality, speech understanding and spatial awareness. 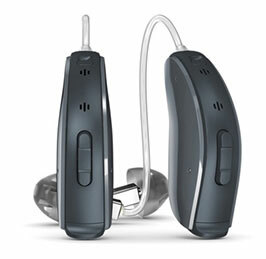 ReSound Verso is an advanced hearing solution that allows you to hear the voices and sounds that matter most to you. 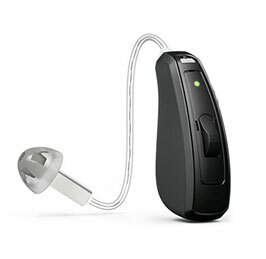 ReSound ENZO brings smart hearing technology to people with severe and profound hearing loss for the first time. 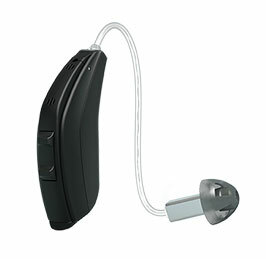 ReSound Enya delivers excellent sound quality and speech understanding. Available in a wide range of attractive, discreet designs. 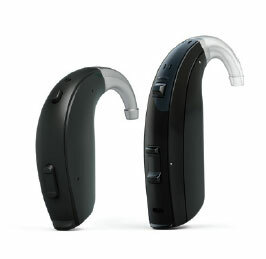 ReSound Vea brings you back into the world of sound and helps you communicate with people around you.